The AIM/R Annual Conference is the signature event for the Association. It provides the opportunity to build a network of professional peers, stay current on industry trends, and gain the type of valuable knowledge that will strengthen your business and enhance your leadership skills. Will you join us at the upcoming event? AIM/R membership delivers the resources that professional, independent business owners need to elevate the bar for their agencies. And it provides the ideal forum for deepening the communications, understanding and respect between rep and manufacturer business partners. The benefits of membership far outweigh the cost to join AIM/R. Both manufacturers and representatives have access to tremendous benefits as AIM/R members. A virtual tool kit of resources is available to enhance and support every business. 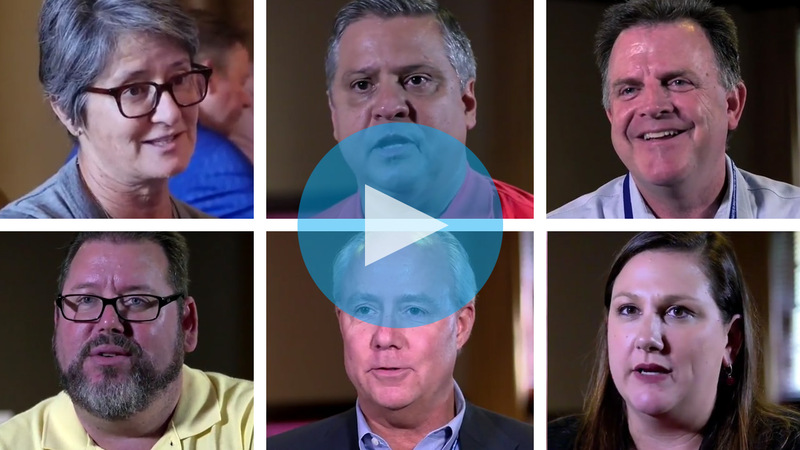 Hear what both rep agencies and manufacturers have to say about the value-added proposition in being an AIM/R member. 6/21/2018Attendance Surpasses 400 for Napa! Manufacturers and representatives alike will find that the cost of an AIM/R membership is well worth their investment. Are your reps AIM/R Reps? Find out why an AIM/R Rep stands out from the rest! Not an AIM/R member? Find out why your agency needs the AIM/R RepAdvantage. Looking for AIM/R Reps to move your product lines? You'll have three online resources at your fingertips. 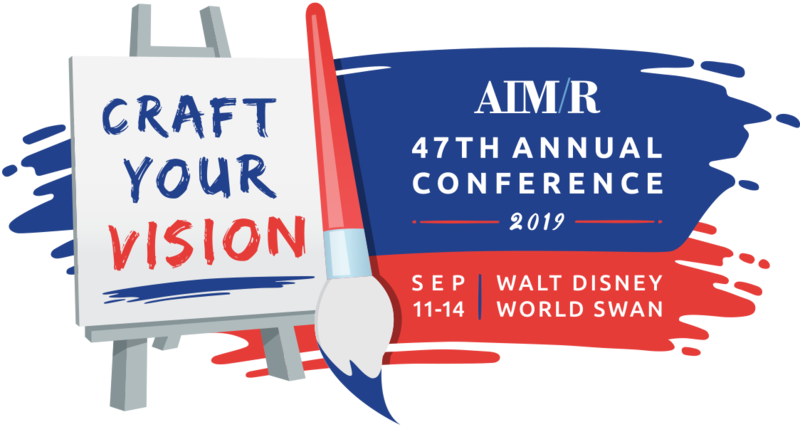 AIM/R's signature event is the place to be for forging lasting connections with your peers and colleagues across the country, while staying up-to-date on best industry practices.